For information about the PEAF website, please use the contact form below. 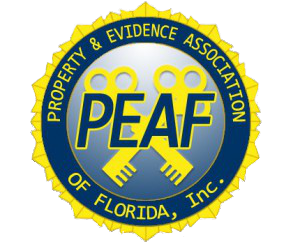 If you would like information about joining PEAF, please contact the chapter president for your county. Email addresses for the PEAF Executive Board and Chapter Presidents can be found under Contact Us in the top menu. Please use this form to contact PEAF.